The Mercedes-Benz Retail Group is proud to serve local small businesses with powerful, prestigious vans from the world-renowned brand – from our dedicated business Mercedes-Benz van centre in East London. We are experts in providing fleet solutions for small businesses throughout London, Essex and Middlesex – meaning you can come to us to drive your business forward with Mercedes-Benz light commercial vans. Our 40-strong team of specialist employees are dedicated to supplying the fleet sector and aim to maximise the success of your business. Our dedicated Local Business Managers take the time to understand the unique requirements of local businesses like yours, to ensure that we become your perfect partner. Whatever your fleet size, whatever your needs, you can gain unrivalled access to new vehicle stock, including all the latest models. In addition, we also offer a demonstration programme for business users so you can discover which of our cost-effective fleet solutions works best for you. Our exceptional customer service does not stop once you have driven away from our van centre. To make your business life easier to plan for, we also provide tailored service packages for accurate budgeting of running costs. We also offer a suite of competitively priced aftersales products and services throughout the life of your fleet – so you and your business can stay on the road. When you choose Mercedes-Benz vans for your business, you can be sure that your fleet is made up of some of the most respected models on the market. Whether you are seeking a Citan panel van or the Vito crew van, you will ensure your business gives the best possible first impression to your customers. Looking for small business Mercedes-Benz vans? Look no further than our Mercedes-Benz East London Van Centre. 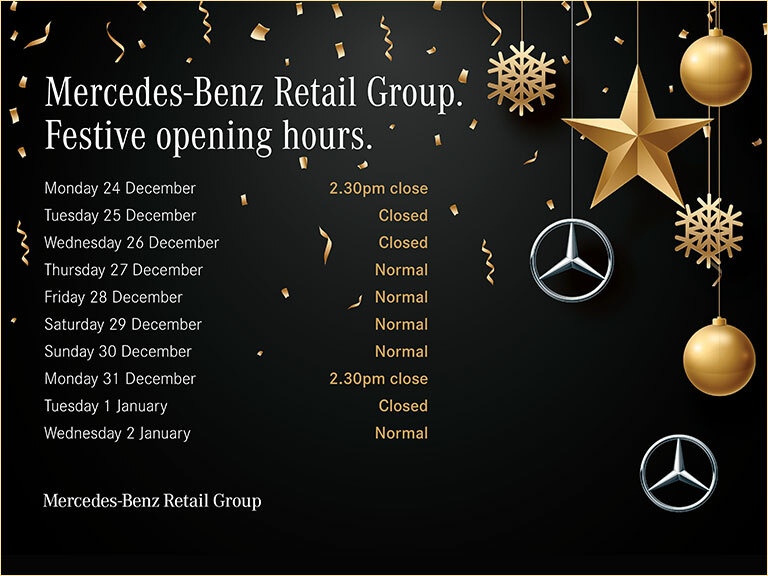 Contact our local Mercedes-Benz Business Development Manager to arrange a test drive or discuss finance quotes. To experience our personal small business service first-hand, contact our local business experts today.